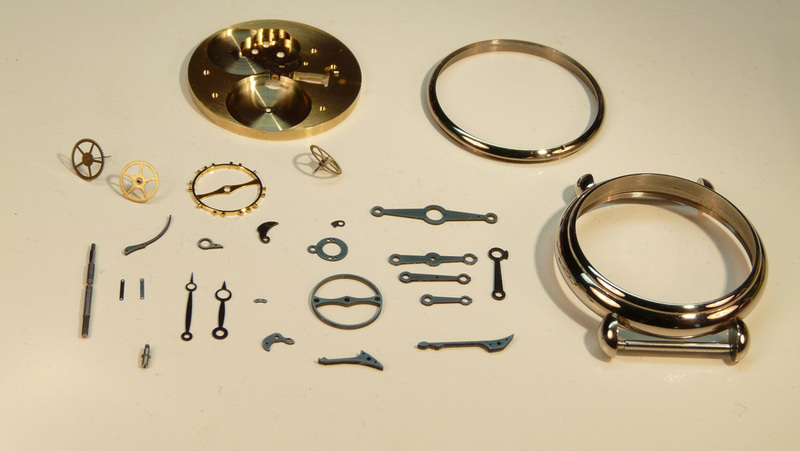 Based in the Saxon town of Wechselburg, located about an hour from Dresden, Christian Klings is a German watchmaker who crafts his own timepieces. 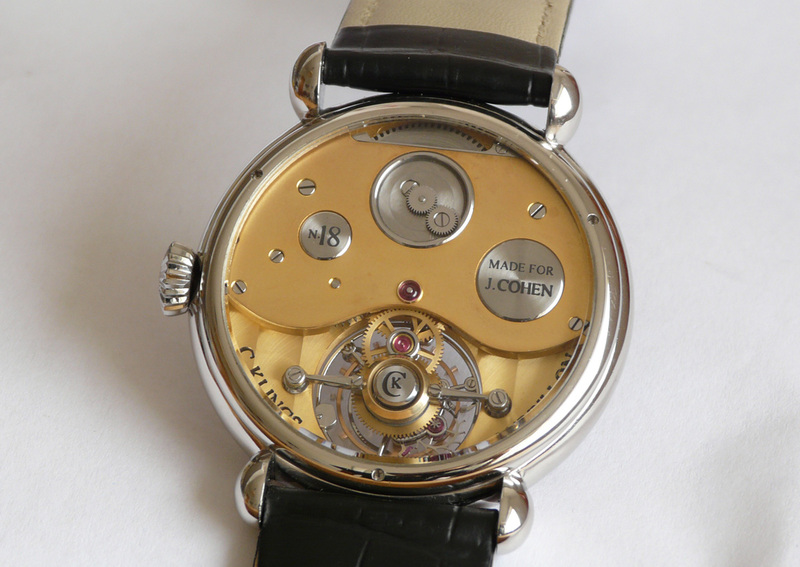 They are all classical in style and construction, significantly influenced by the likes of Breguet and Daners. His latest timepiece is the Open Version, a wristwatch commissioned by a noted collector. The Open Version has a hand wound movement with the bridges of the movement reduced to beautifully shaped, tubular steel bridges. 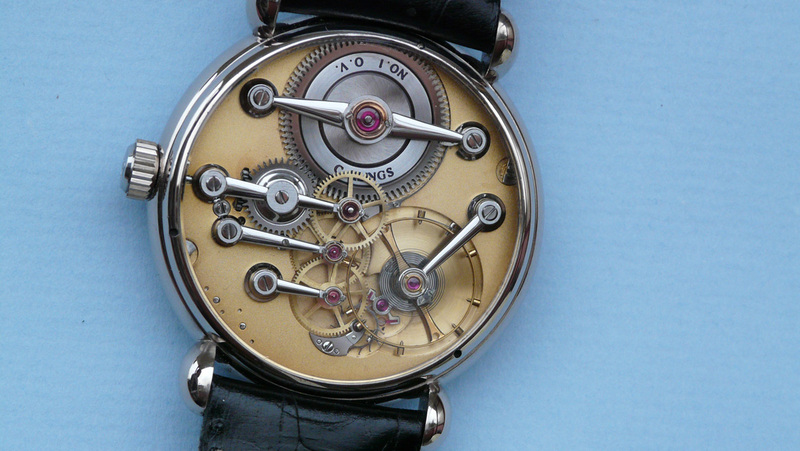 This reveals most of its mechanics, including the gear train, barrel and escapement. While the base plate has a frosted, gilt finish, all the steel bridges are hand polished to a mirror finish. And four of the movement’s 19 jewels are secured by screwed chatons. 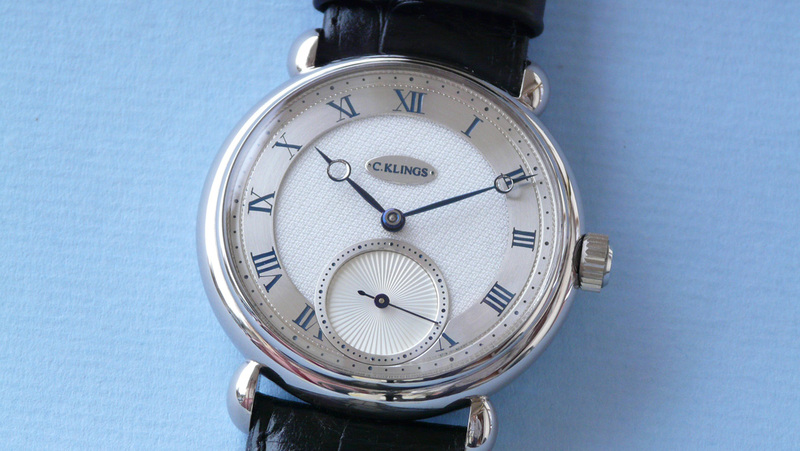 Most unusually, the central portion of the dial is a silk fabric, while the chapter ring and sub-seconds are solid silver. Naturally, the hands are blued steel. 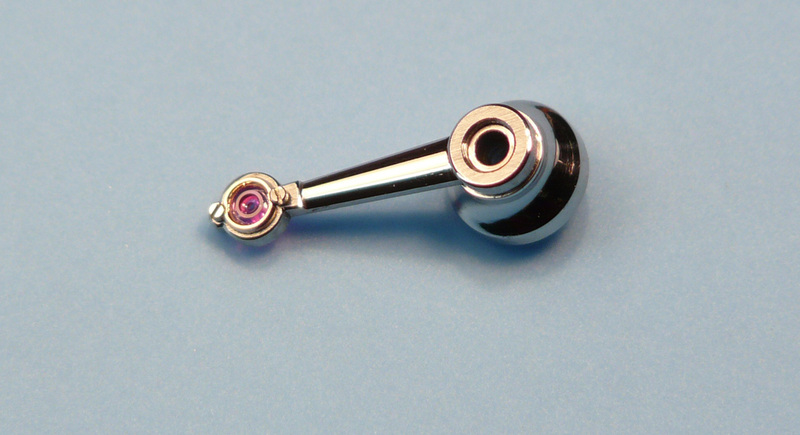 Like many of his other creations, the case has tear drop lugs, and is in white gold with a 40 mm diameter. 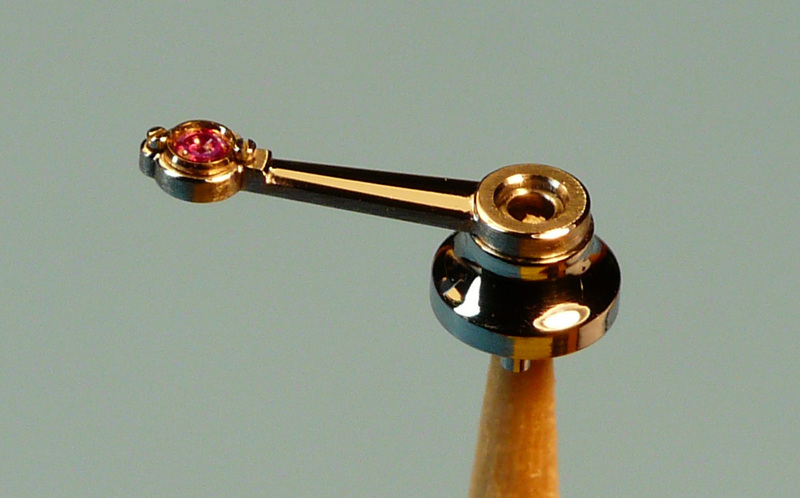 Klings’ repertoire also includes tourbillons, of which he has made several. Amongst his tourbillon wristwatches is the No. 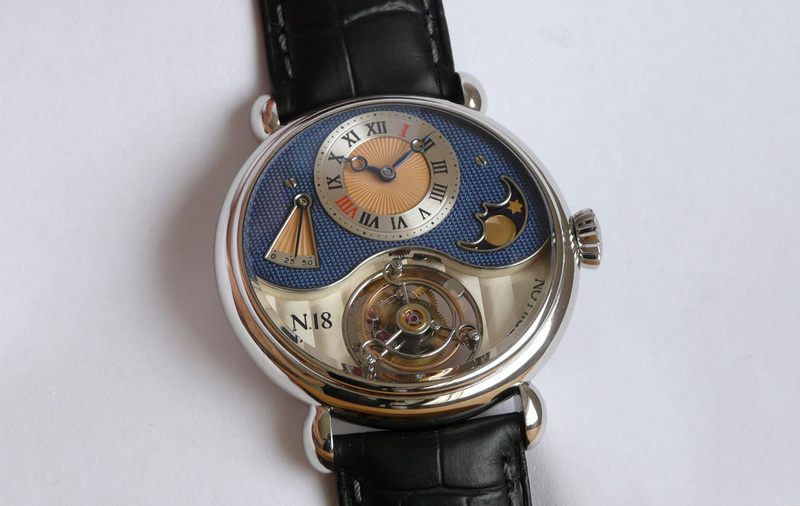 18, a hand wound, one minute tourbillon with a power reserve display and moon phase. The time-only watches from Klings start from US$50,000, while his tourbillon wristwatches begin at US$120,000. Klings can be reached via his website. Update August 31, 2016: Contact information for Klings added.